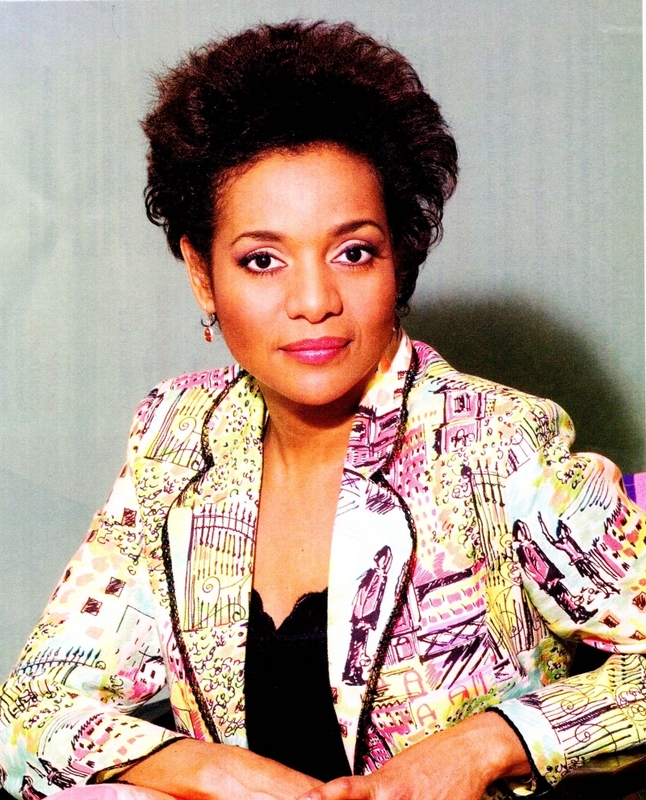 Michaëlle Jean is a Canadian journalist and stateswoman who served as Governor General of Canada, the 27th since Canadian Confederation, from 2005 to 2010. 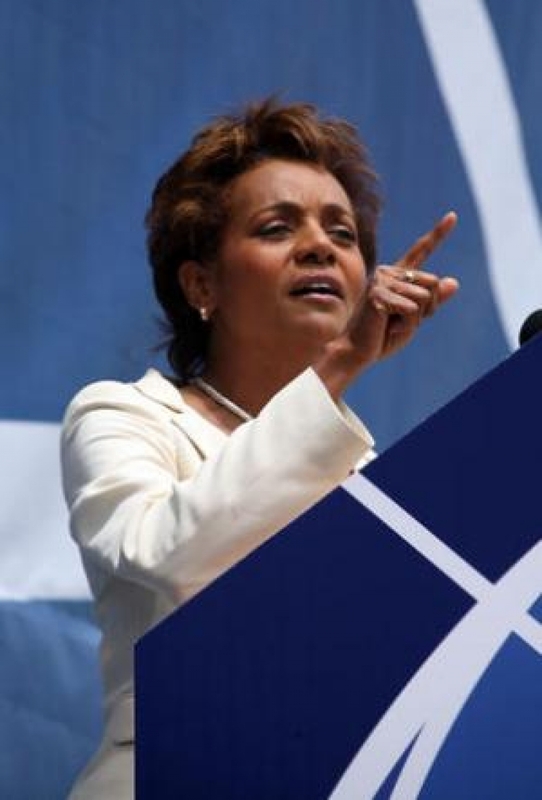 Jean was a refugee from Haiti—coming to Canada in 1968—and was raised in the town of Thetford Mines, Quebec. 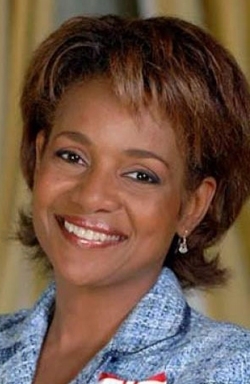 After receiving a number of university degrees, Jean worked as a journalist and broadcaster for Radio-Canada and the Canadian Broadcasting Corporation (CBC), as well as undertaking charity work, mostly in the field of assisting victims of domestic violence. 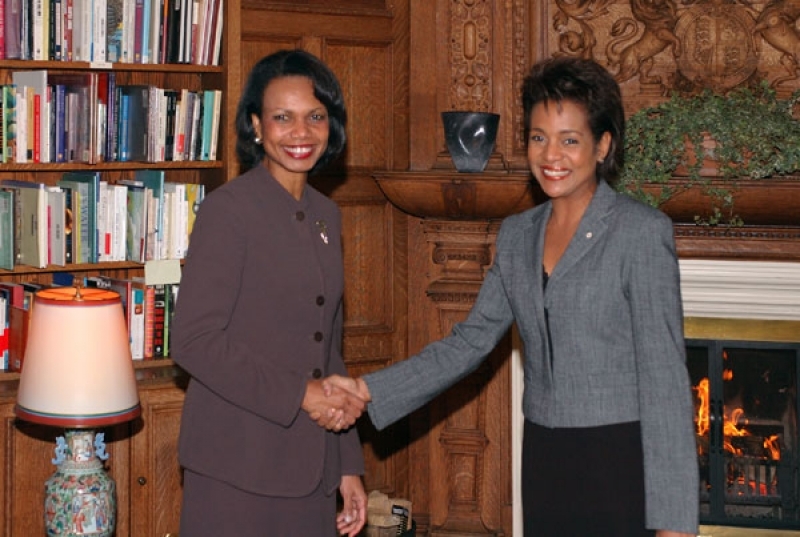 In 2005, she was appointed governor general by Queen Elizabeth II, on the recommendation of Prime Minister Paul Martin, to replace Adrienne Clarkson as vicereine, and she occupied the post until succeeded by David Johnston in 2010. 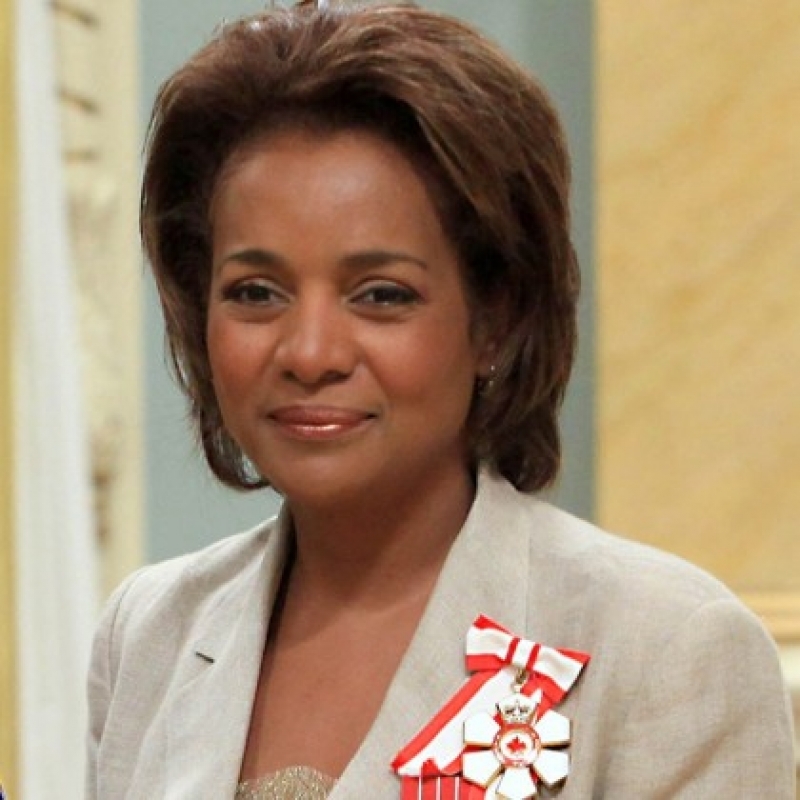 Early in her tenure, comments of hers recorded in some of the film works by her husband, Jean-Daniel Lafond, were construed as supporting Quebec sovereignty and her holding of dual citizenship caused doubt about her loyalties. 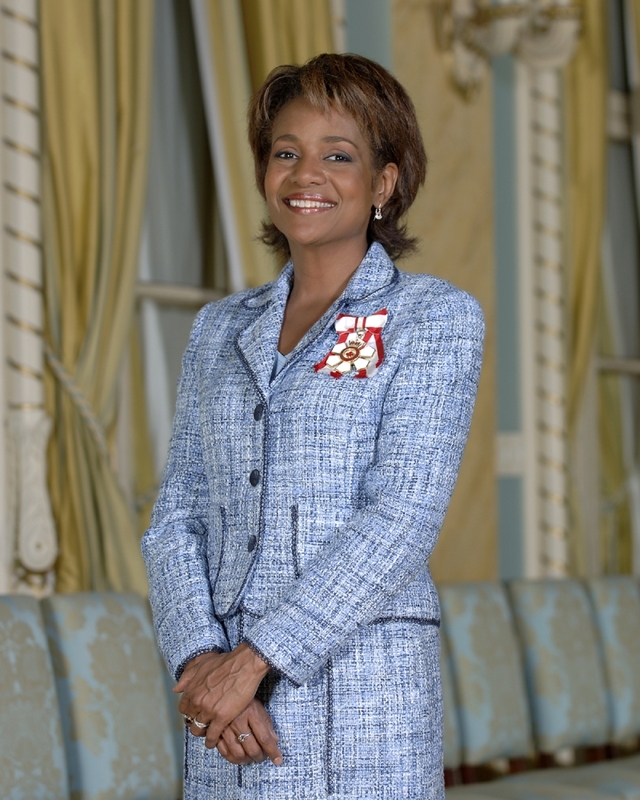 But Jean denied separatist leanings, renounced her citizenship of France, and eventually became a respected vicereine. 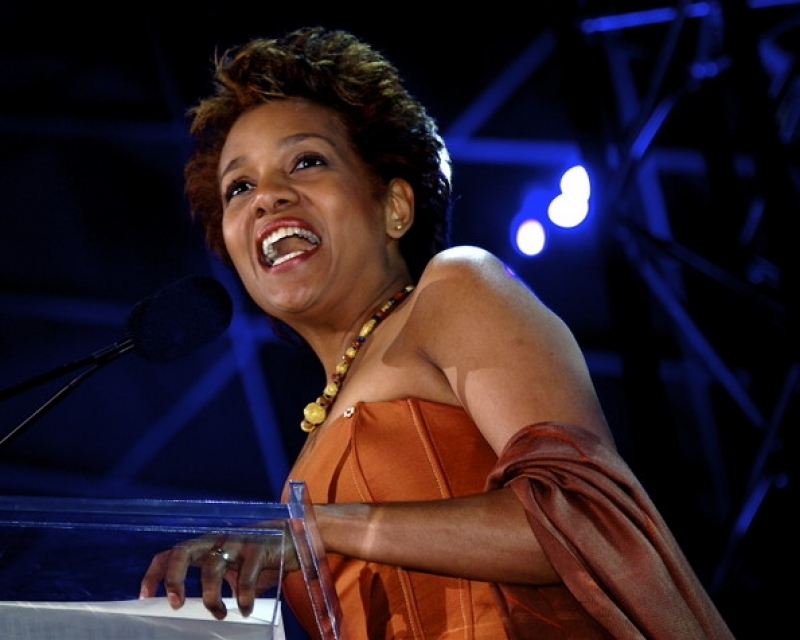 Jean is currently the Special Envoy for Haiti for the United Nations Educational, Scientific and Cultural Organization and Chancellor of the University of Ottawa. 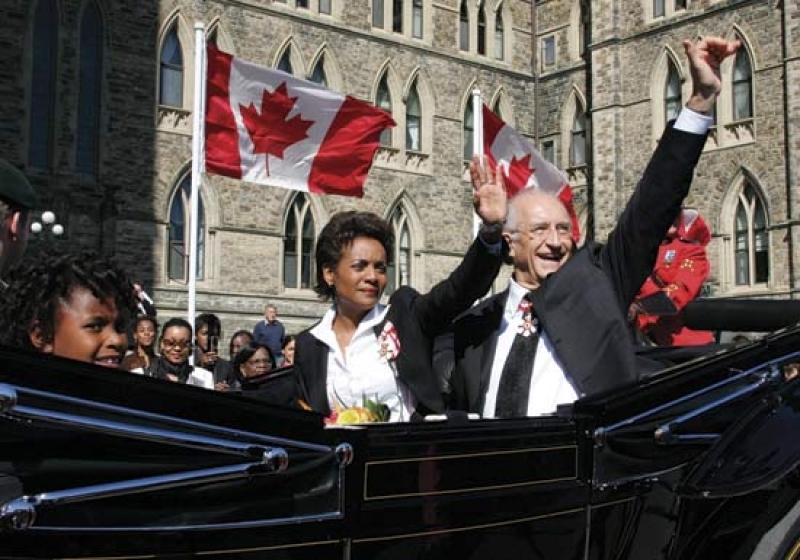 Michaelle Jean was sworn in as a member of the Queen's Privy Council for Canada on September 26, 2012, giving her the accordant style of The Honourable; however, as a former Governor General of Canada, Jean is entitled to be styled for life with the superior form of The Right Honourable.